We all know that Apple cases are pretty much a necessity. Despite the price tags getting bigger and the technology becoming more cutting-edge, iPhones are becoming more and more delicate. A simple drop in water or a slip onto a hard floor could mean a hefty repair bill, or worse, the end of your iPhone. Even with the iPhone 7 being water resistant, it still isn’t waterproof. That’s where Apple cases come in. 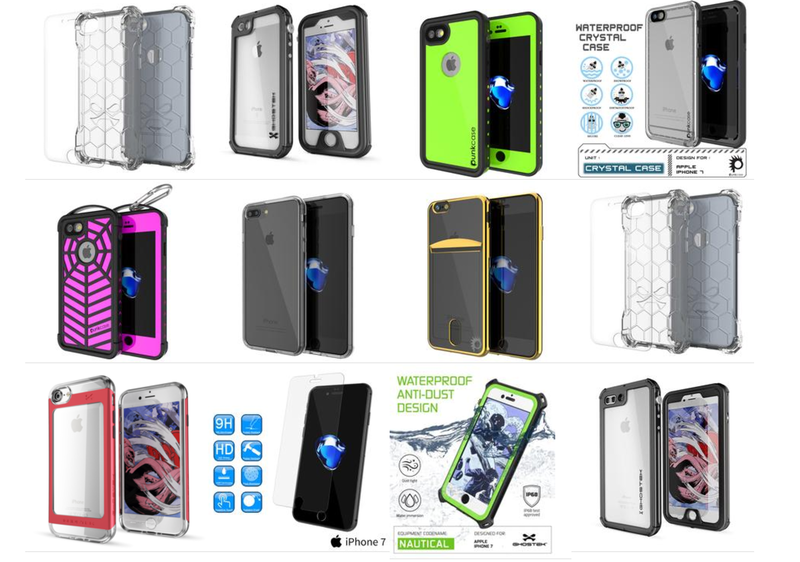 Clear or colored, waterproof or drop proof, they all have a role to play in keeping your iPhone safe. But if you’ve blown your budget buying your new piece of kit, you might not have much spare cash lying around to spare on Apple cases. The good news is there are plenty of protective Apple cases out there that cost less than $20. Protection: Many people think that clear Apple cases don’t offer as much protection as other case types, but the Cloak proves otherwise. 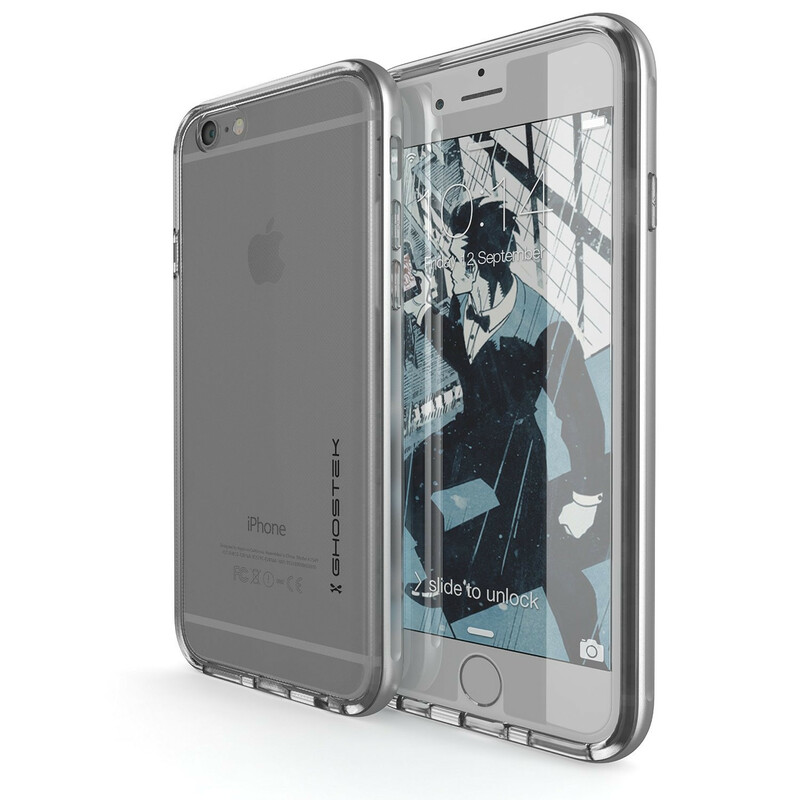 Its main feature to keep your iPhone 6 or 6S safe is the aluminum alloy metallic bumper. This is a metal frame that surrounds your iPhone, and will take the impact of a drop against the ground, so that your iPhone won’t have to. The clear back cover is made from TPU gel, a shock absorbing material that disperses harmful vibrations away from your expensive phone. And to round off the protection, a 9H hardness 0.33mm thickness tempered glass screen protector is included in the package. Colors: The back cover is always transparent, but you can pick your own metallic bumper color – gold, pink, red, silver or space grey. The Cloak was a big hit for Ghostek on the iPhone 6/6S, so they decided to release an updated version for the iPhone 7. Protection: A thick aluminum frame is the protective method of choice again. These metallic bumpers are one of the best heavy duty features a phone case can have for drop protection. Not only are they super strong, they also are slimline and sleek, not bulking up your phone too much. 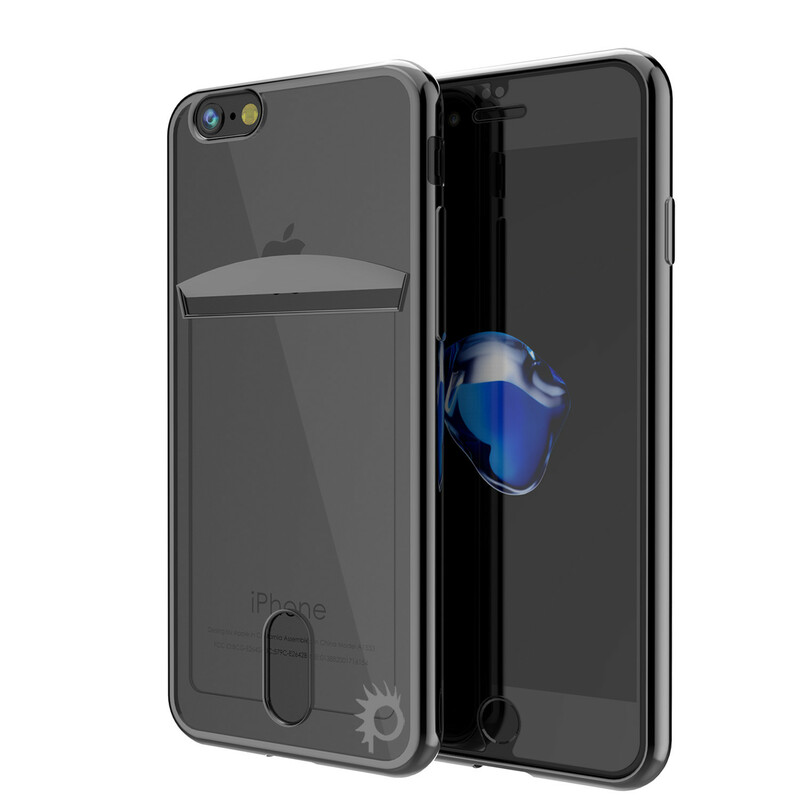 In this case, the explosion proof screen protector, aluminum frame and TPU layers work together to keep your iPhone 7 safe from drops. Colors: You can pick from black, gold, teal, silver, red or pink. Only available for the iPhone 7, the Punkcase Lucid 2.0 is a new slimline protective case. Protection: A reinforced bumper surrounds the edges and corners of your iPhone 7. The back bumper is made from shock absorbent TPU, while a scratch proof, touch sensitive screen protector will keep your display in tip top condition. Colors: This is the only one of the Apple cases on this list to offer a 100% clear version, with a clear back cover and a clear bumper. Alternatively, you can pick your bumper color from black, blue, pink, white, teal, purple, crystal black or crystal pink. This is a clear, card holding case that looks great and keeps your iPhone safe from damage. 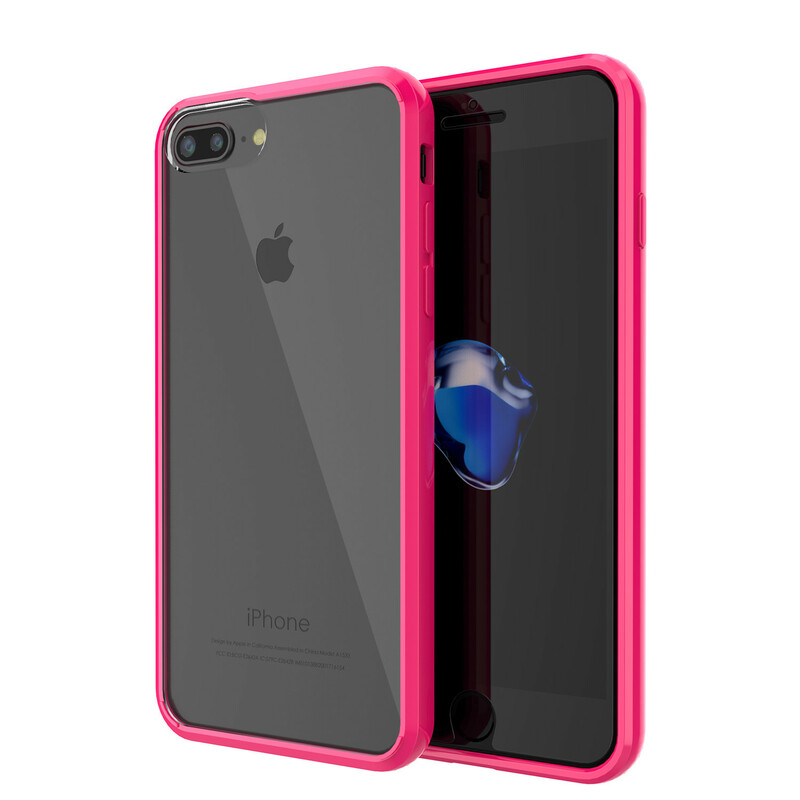 Protection: Screen protection and TPU construction work together with the bumper to protect your iPhone from the damage that drops can bring. Waterproof cases can be very expensive, but we’ve managed to track one down for less than $20. 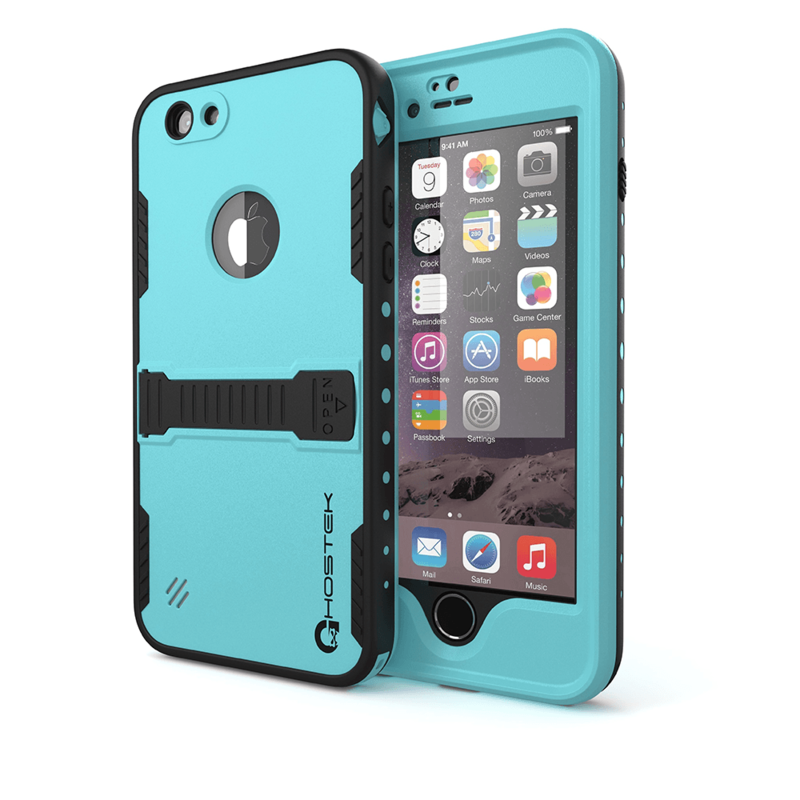 Protection: The Atomic is the only one of these Apple cases to offer air tight protection. The advanced sealing method used in its construction makes it totally waterproof. Not only that, it can block out snow, ice, sand, mud, and just about anything else nature can throw at it. It’s also drop proof. Colors: Pick from black, bright teal, white, green, pink or purple. The cheapest of the Apple cases on this list, the Galactic is a straightforward, multilayered protective case that offers excellent value for money. 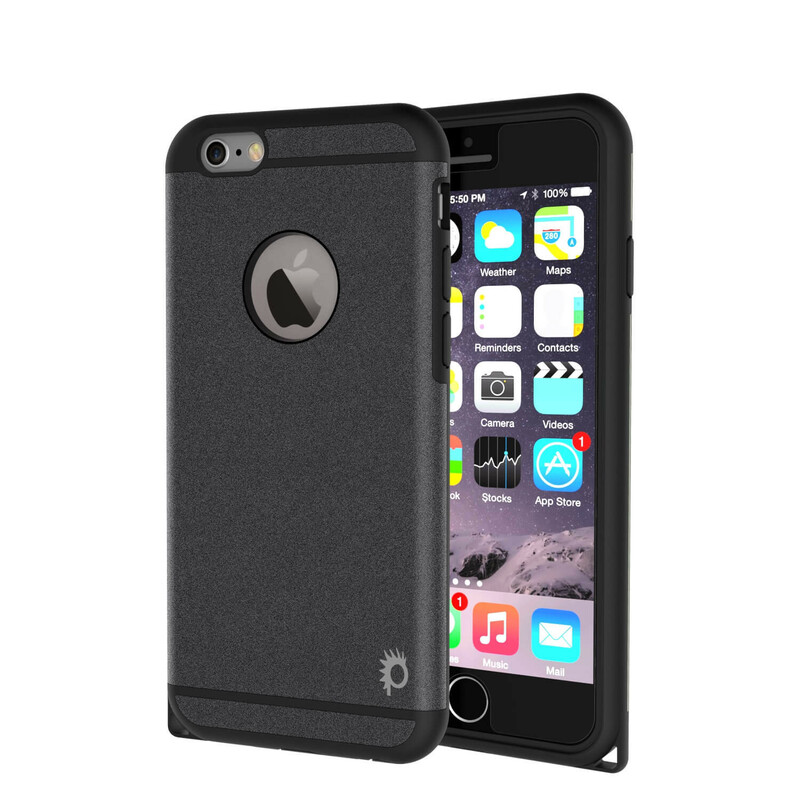 Protection: The Galactic protects your iPhone 6 or 6S with multiple layers of protection. First you have the hard polycarbonate back case. Next comes a TPU layer which doubles up as a protective bumper. Then finally comes the tempered glass screen protector, 9H quality. This is more than enough protection for your iPhone to resist some serious knocks and bumps. Colors: We love the slightly glittering textured effect on the back case. Pick from black, gold, pink, rose gold or silver. Now we’ve showcased some Apple cases for $20 or less, which will you get for your iPhone 6, 6S or 7?